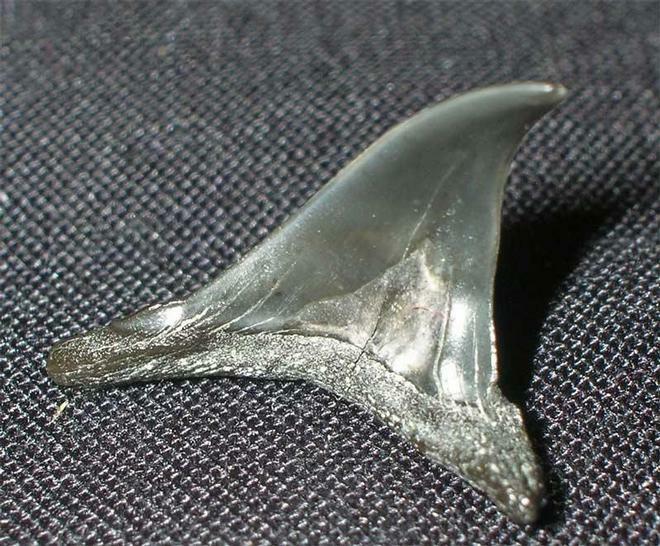 This sharks tooth is a little beauty which seems to be pathological. The specimen is extremely well preserved and is more or less complete. A real beauty. One for the serious collector of sharks teeth. Fossils Direct strive to bring rare and exceptionally well preserved British fossils to the open market. 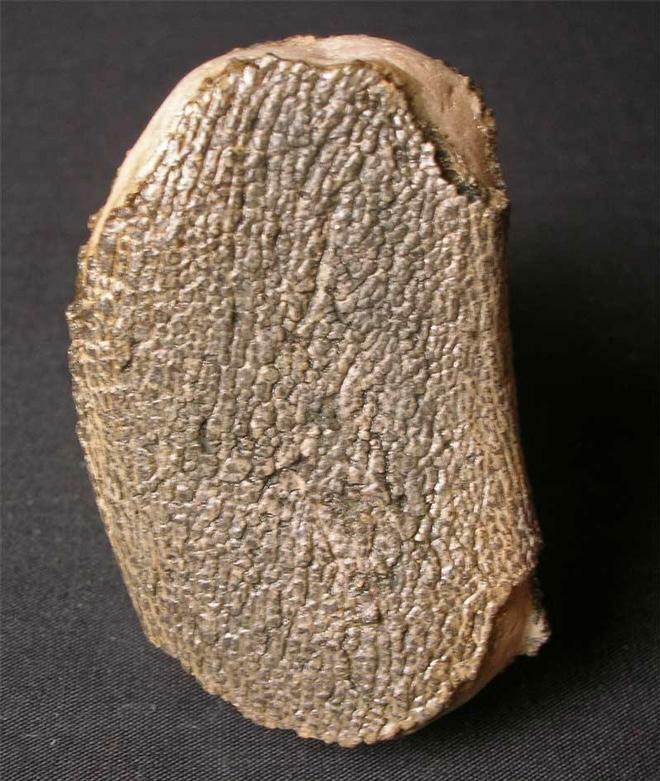 We believe that this specimen is part of a shark's jaw which is covered in skin. The quality of the skin is superb. This would make an important addition to any shark collection or fossil collection. 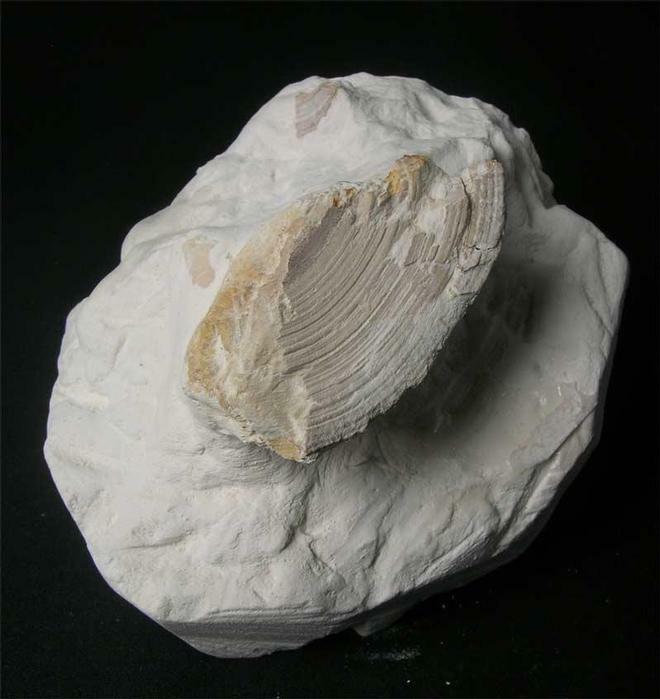 Preserved on a block of chalk is this partial, however large, shark vertebra. 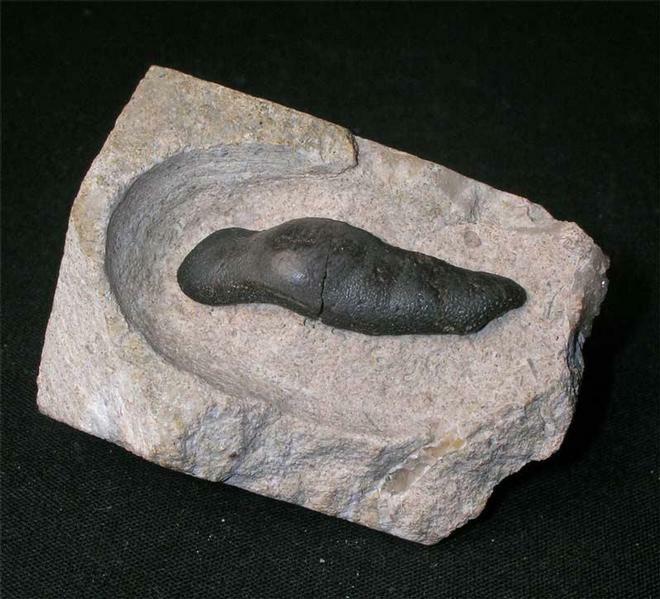 Shark remains from the chalk are very rare and this is the first example that we at Fossils Direct have had for sale. A real collectors item!! Sharks teeth are highly collected throughout the world and this particular specimen is a highly desirable and sought after piece. Preserved in a block of Jurassic limestone, the tooth has been prepared in full relief to show the fine detail and enamel. This shark used to live on shellfish and thus used crushing teeth. One for the collector of fine teeth and sharks.